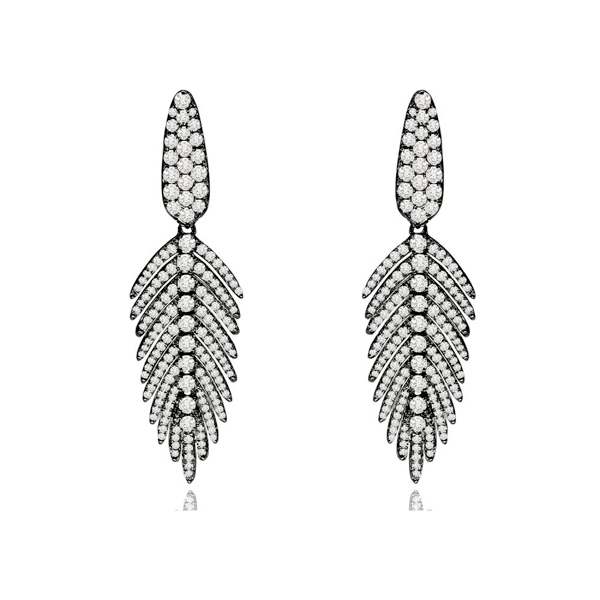 The Huggy Earrings with Micropave Diamonds from the Roberto Coin Perfect Diamond Hoops collection, style number 000466AWERX0. 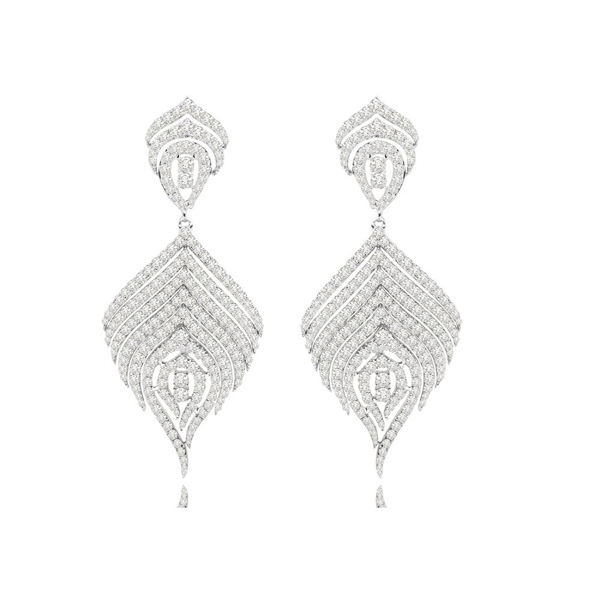 Set in 18k White Gold these shining Earrings will delight your earrs. 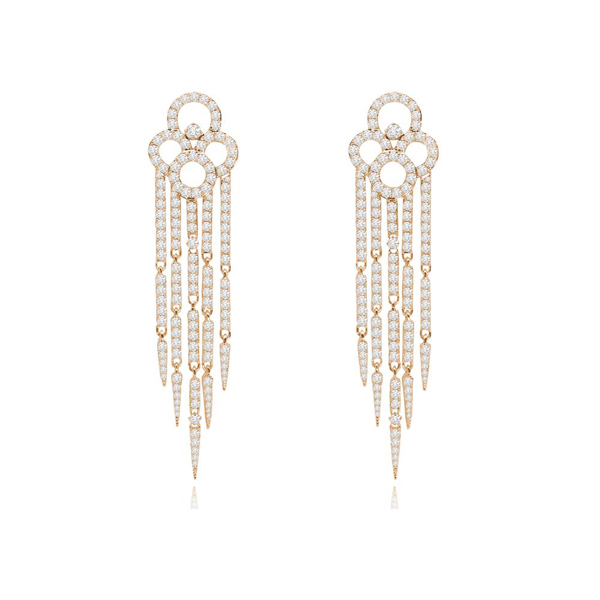 The Small Round Hoop Earrings from the Roberto Coin Perfect Gold Hoops collection, style number 210004AYER00. 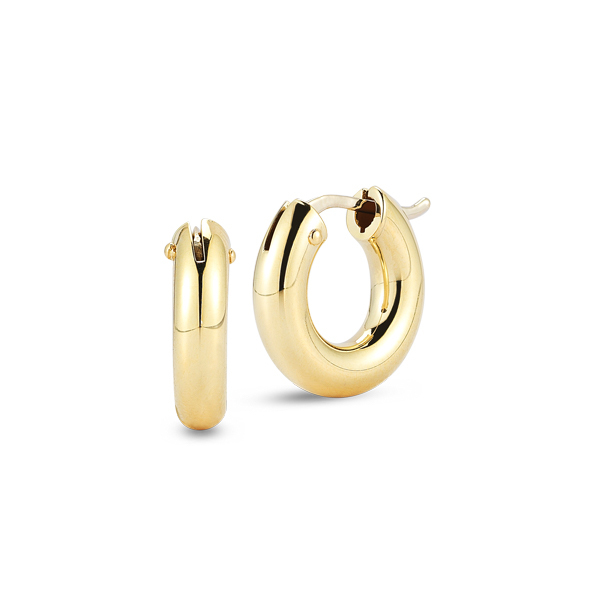 Set in 18k Yellow Gold these lovely Earrings will delight your earrs.